Return to play means participate in a nonmedical supervised practice or athletic competition. In order to participate in any Leesburg FC sports activity, each coach, assistant coach, and athletic trainer shall review on an annual basis, information on concussions provided by CDC’s Heads Up coaching education and certification of concussion awareness at http://www.cdc.gov/concussion/HeadsUp/online_training.html. III. 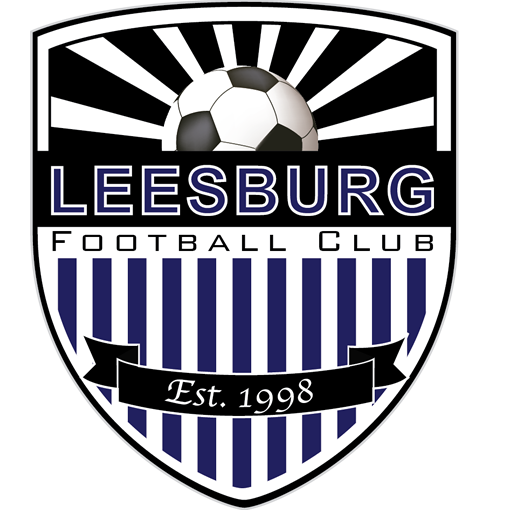 A youth athlete suspected by that youth athlete’s coach, athletic trainer, referee or other Leesburg FC adult volunteer of sustaining a concussion or brain injury in a practice or game shall be removed from the activity at that time. A youth athlete who has been removed from play, evaluated, and suspected to have a concussion or brain injury shall not return to play that same day nor until (i) evaluated by an appropriate licensed health care provider (as defined below) and (ii) in receipt of written clearance to return to play from such licensed health care provider.